What is more American than Coke and Oreos? Some brands of junk food have been around so long that life wouldn’t be quite the same without them on the shelves. What are those brands like outside of the United States though? Here are eight crazy but real flavors of iconic brands from around the world. 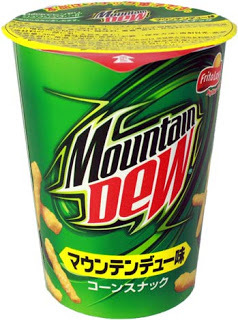 As is the case with so many of these unusual flavors, the Mountain Dew Cheetos are a Japanese product. Apparently, the Cheetos are dusted with a Mountain Dew powder that gives them a fizzy lemon lime taste. 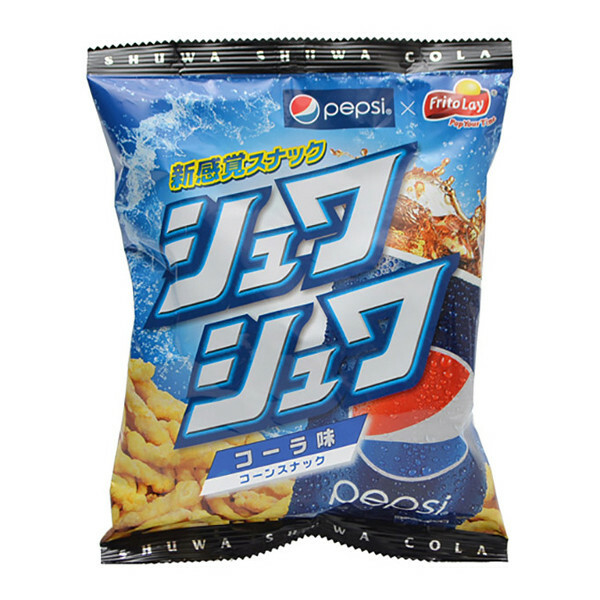 While we are on the subject of Japanese Cheetos, it would be foolish to leave out Pepsi Cheetos. Apparently, there isn’t any cheese flavor involved with these Cheetos. Which, I suppose is a bit of a blessing. From what I have heard, they also have a pop rocks sort of effect that creates a popping in your mouth. American Oreo fans are no strangers to limited edition Oreo flavors these days but it looks like we have only just chipped away at the Oreo flavors that have been seen around the world. For example, Oreos with a blueberry ice cream filling have been available in Singapore and Indonesia. None of that cheddar and peanut butter stuff for these Ritz Bits. 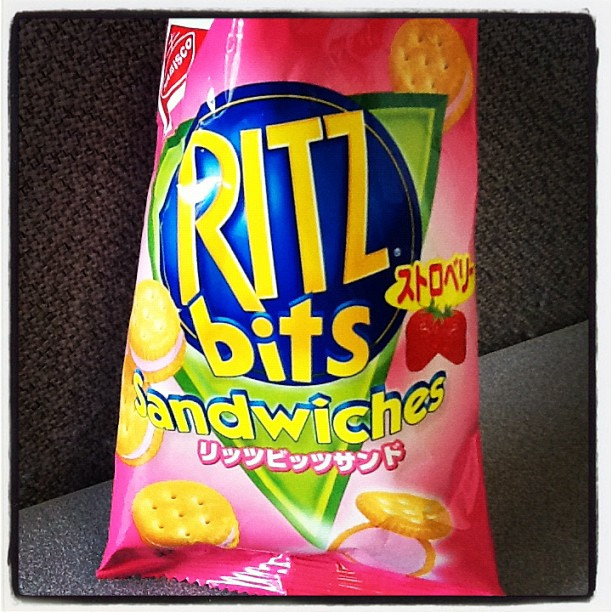 In Japan, they served up a bright pink stuffed variety of Ritz Bits. By some reports it is simply a strawberry filling and by others it is strawberry cheesecake. Either way, it is bright pink. Like the Hello Kitty of Ritz crackers. Now these I have actually tried. When I lived in London, I would occasionally go to a shop that imported American candy. 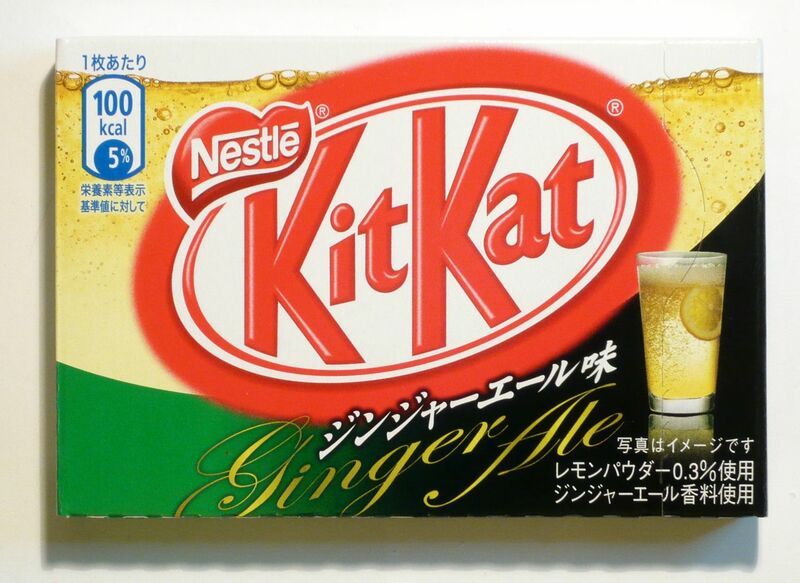 They also had a Japanese section and that was how I was able to try the Ginger Ale Kit Kats. It sounds horrible but they were actually pretty good. The chocolate part of the Kit Kat is a white chocolate that contrasts nicely with the lightly gingered citrus taste. You guessed it. Japan strikes again! This time with an Ice Cucumber Pepsi. For me, this is an example of fundamental difference in the sort of flavors a culture enjoys. 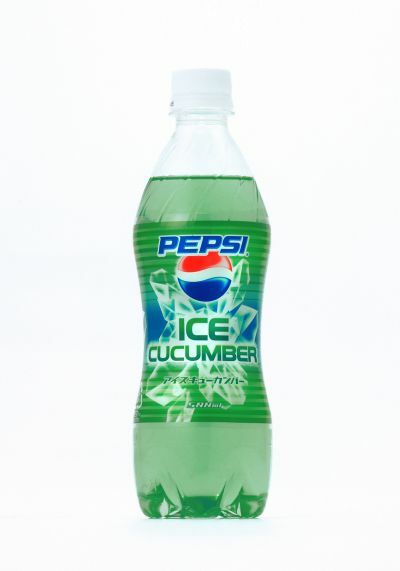 I have no desire to drink a cucumber in any form. Much less in a carbonated Pepsi variation. 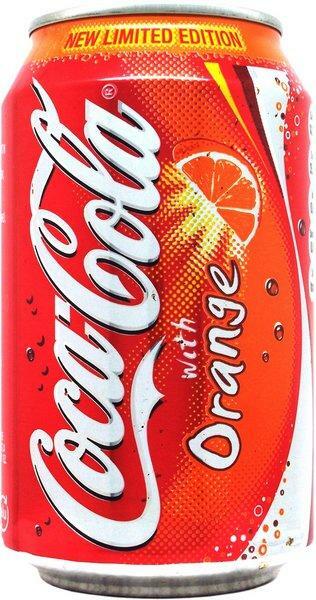 Orange Coke is another one that I have had the chance to try. It was introduced into the United Kingdom market when I lived there. It was a companion to the lemon and lime varieties. I enjoyed those but I really disliked the Orange Coke. The orange mix gave the drink a bitter taste. Perhaps if the sweetness of the Coke had been able to come through more it would have worked but they way they put it out resulted in a big nope from me. When traveling in Germany, I would often seen colas mixed with orange drinks so maybe it did better on the European mainland. 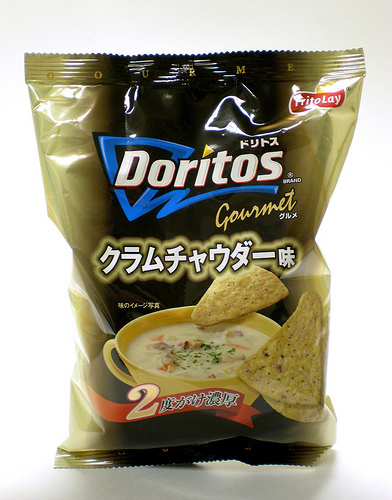 I would totally try these Clam Chowder Doritos from Japan. Partially because I don’t think I have seen anybody try to create an artificial clam chowder flavor. Mostly though because it sounds like it could be really good. So, what flavors of beloved American brands have you seen around the world? I’d love to know! This entry was posted in Foodie and tagged Junk Food. Bookmark the permalink. Happy Pi Day. Mushroom & Blue Cheese Mini Pies Are My Gift.